It’s time to take out the Easter baskets and the chocolate bunnies because 8 out of 10 people plan to celebrate Easter this year willing to spend a lot of money to make this party one of the best. 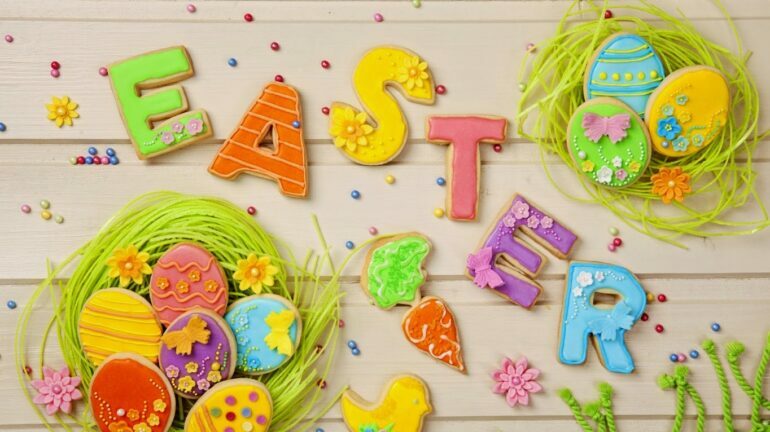 But you can not only enjoy Easter away from home with the family, but also on your favorite social networks who, like you, are preparing for one of the most beautiful times of the year. With a little planning, you can take the opportunity to connect with a wider audience before, during and after April 1. By following and experimenting with these approaches, you will not only enter the conversation by the mere fact of doing so: you will add value to your followers and express your personality in a genuine way. Open twitter and enjoy all the options and surprises that are there for you. Show your brand in action by tweeting images of your clients, this is one of the best tools that twitter will present during this time, you can help your followers to spread information in images. Do not forget to include your client’s address in the Tweet to give them credit for the photo. Is your business open during Easter or will it have different hours? Be sure to inform your followers when to go through here. Many times the business stays closed during the holidays, but if that is not your case and you want people to have the availability of your business, you should start to spread it. GIFs are more than funny images that you send to your friends: they can be used to create powerful marketing content. These animated images can add a touch of personality to your Tweets, and will also generate higher tweet interaction rates. In addition this method of images has become quite famous lately, start using the tools that technology offers in your favor, remember that the world advances and you must move forward with it. The holidays are the perfect time to promote your offers and discounts. Tweet bold images to put your products in the spotlight. Do not waste your time and offer offers that are striking to attract the attention of your followers, the time of Easter is the ideal.